As New York, Vermont and Washington, D.C., prepare to administer their first Uniform Bar Exams (UBEs) this July, and New Jersey and South Carolina are laying the groundwork to administer the UBE in February 2017, two more jurisdictions have adopted the exam. Connecticut announced that it will adopt the UBE for the February 2017 bar exam and will give students the opportunity to transfer their UBE scores for admission in Connecticut as early as this September. According to The Exponent Telegram, a West Virginia-based news source, the Mountain State has just decided that the UBE will officially go into effect for the July 2017 exam. 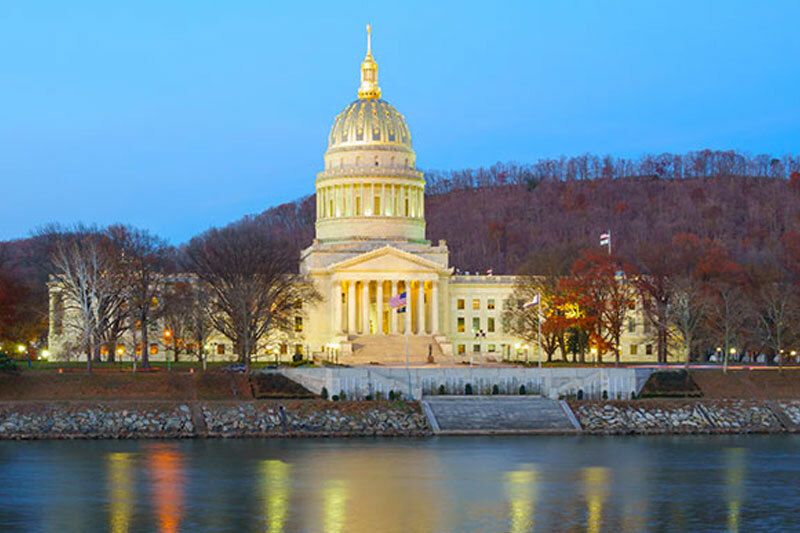 One reason that switching from the West Virginia and Connecticut Bar Exams to the UBE should be seamless for each state, as Erica Moeser, president and CEO of the National Conference of Bar Examiners, pointed out in the article, is that both tests have the same structure. Due to their similarity, current law students can let out a sigh of relief because they won’t have to come up with a whole new preparation strategy for the bar exam. What will change is some of the material covered. For example, the West Virginia Bar Exam’s MEE focuses on state-specific information while the UBE involves general knowledge. This shift can be an advantage for UBE test-takers who won’t need to study certain state details. According to the official National Conference of Bar Examiners’ website, West Virginia and Connecticut have two different "passing" scores—270 and 266, respectively—with Connecticut requiring the same standards as other nearby jurisdictions, including New York and New Jersey. Update: Since this blog post's publication, Massachusetts, Maine, and Oregon has also adopted the UBE.